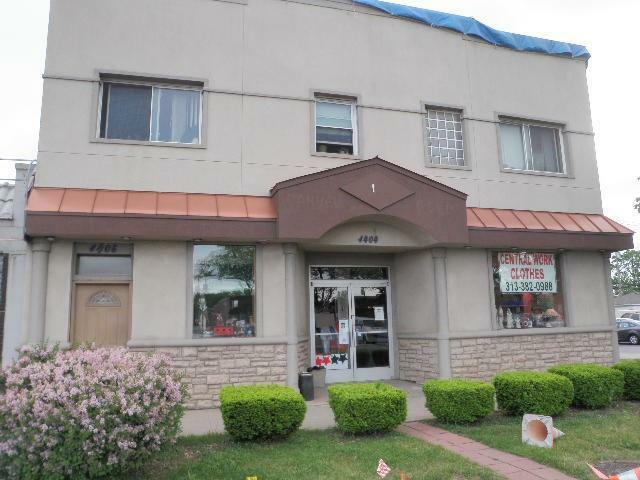 Nicely updated, clean and welcoming apartment above retail store. 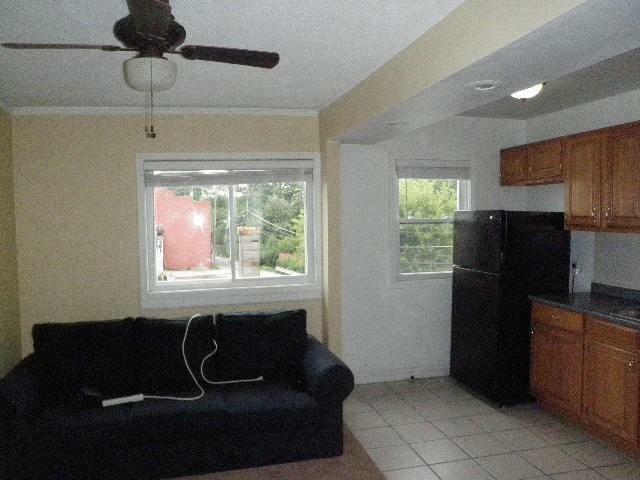 Rent includes heat & water. 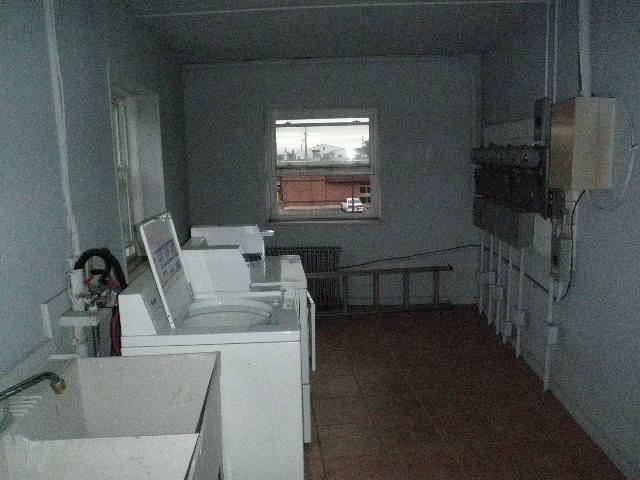 Common Laundry room with coin operated Washer & Dryer on premises. NO PETS...SMOKE FREE BUILDING...Minimum 1 year lease. 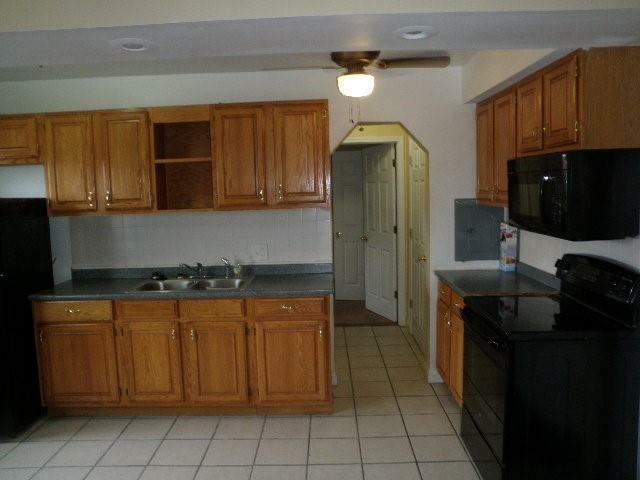 Tenant to provide credit report. Up front monies due at signing: 1st month rent plus 1.5 month security deposit, any partial month rent and $100 non-refundable cleaning fee. MINIMUM INCOME AND CREDIT SCORES APPLY.